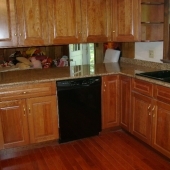 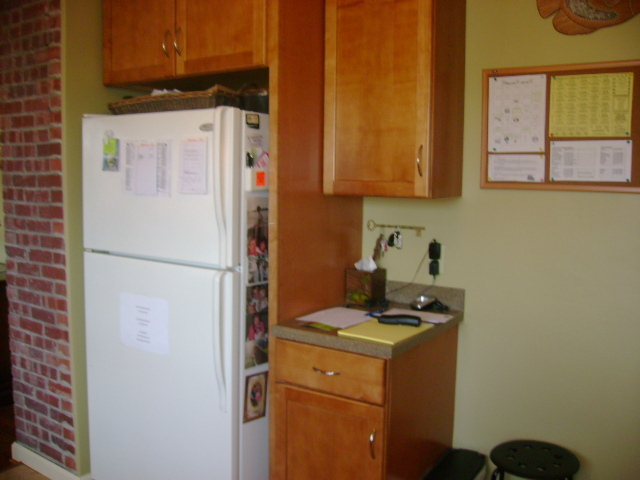 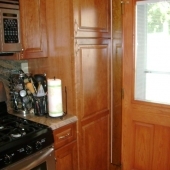 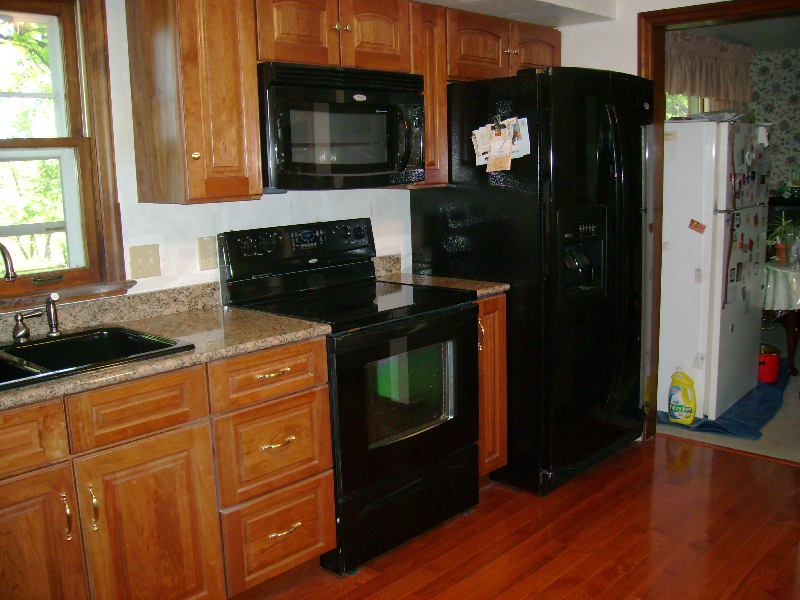 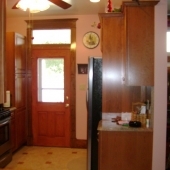 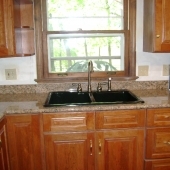 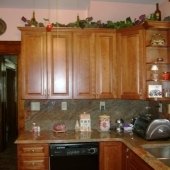 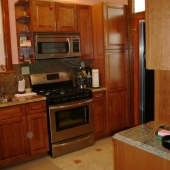 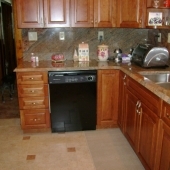 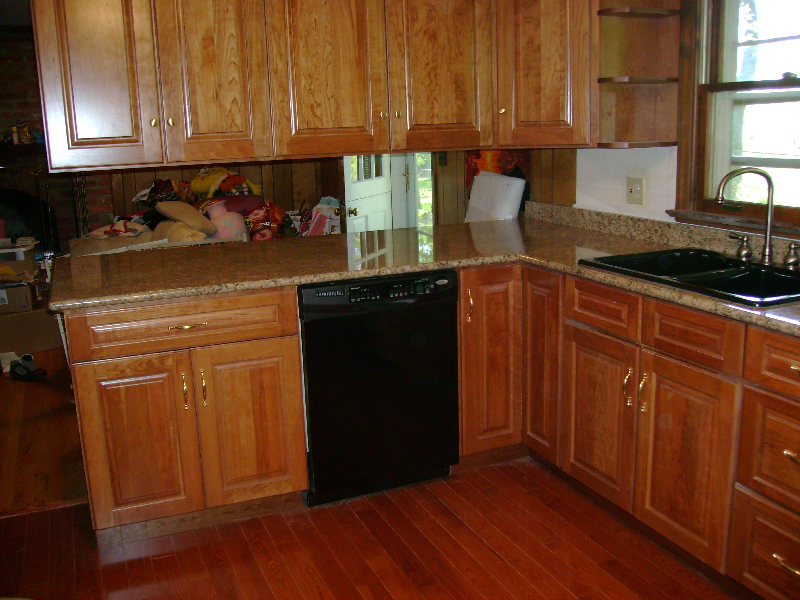 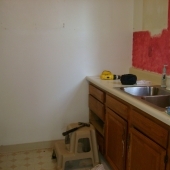 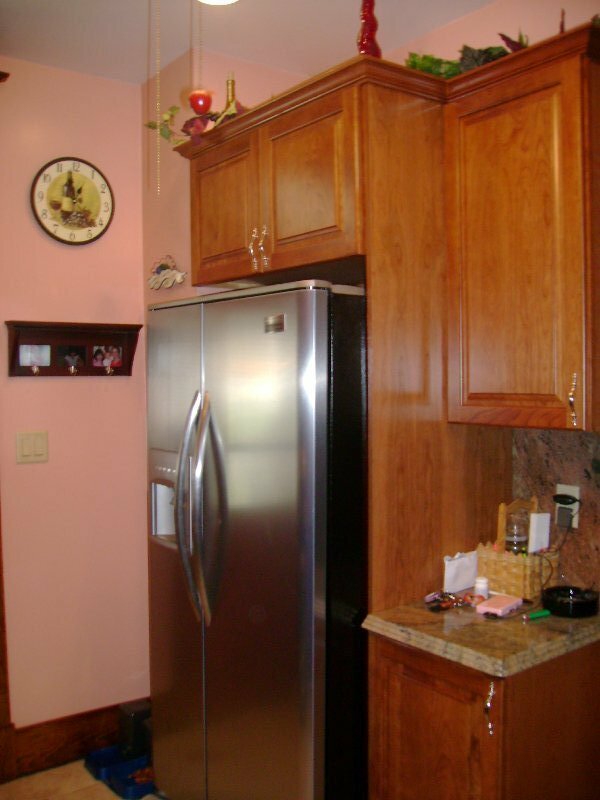 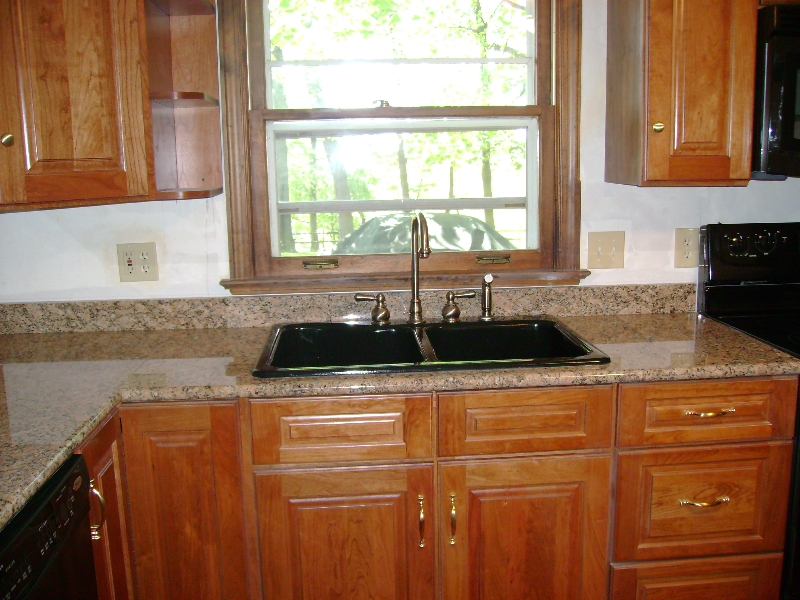 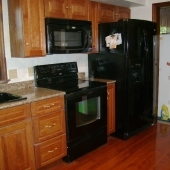 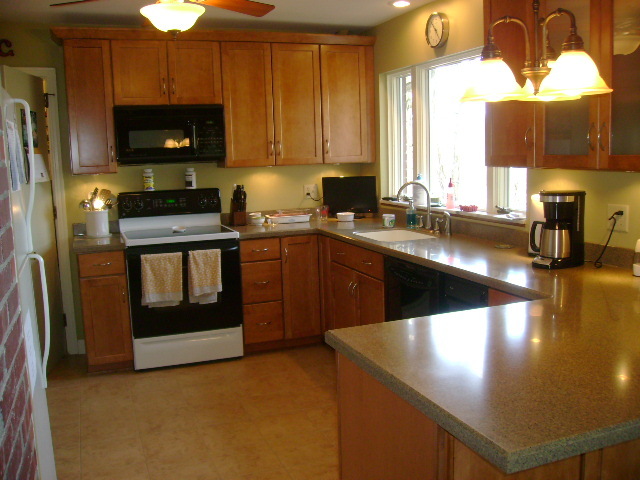 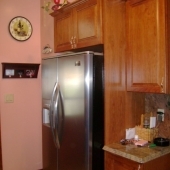 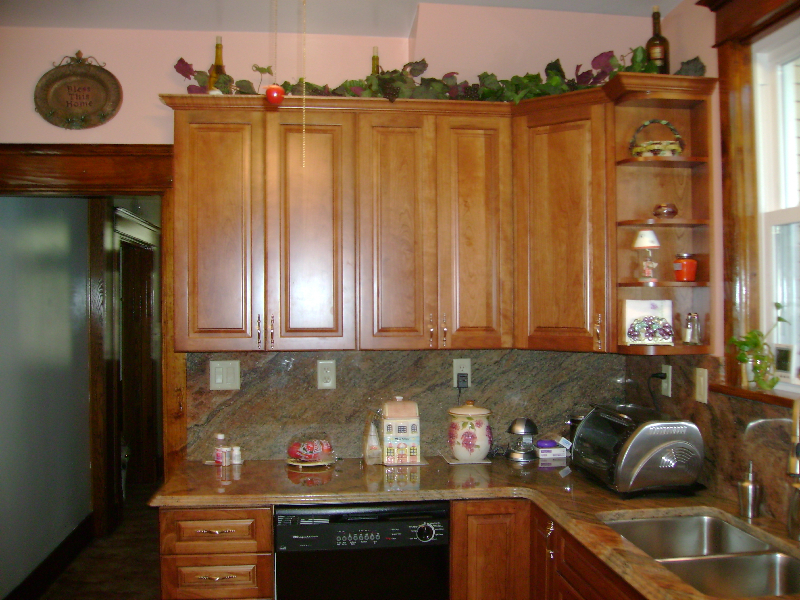 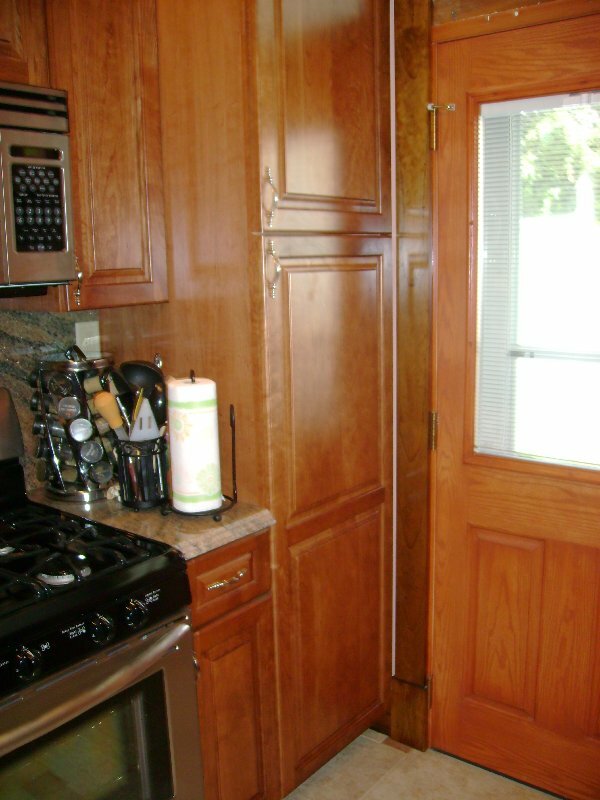 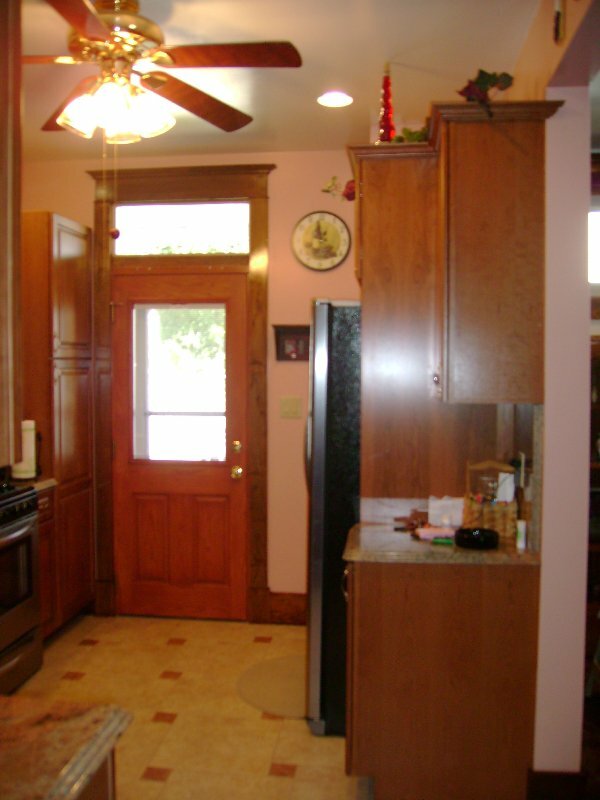 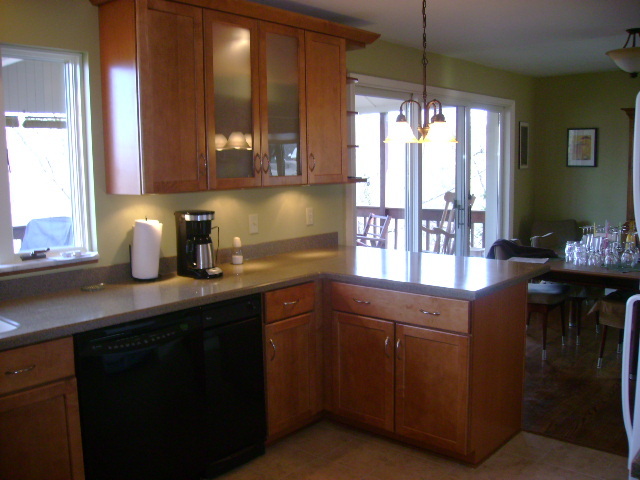 Many homes in and around the Pittsburgh area are well-known for the lack of space offered in the kitchen area. 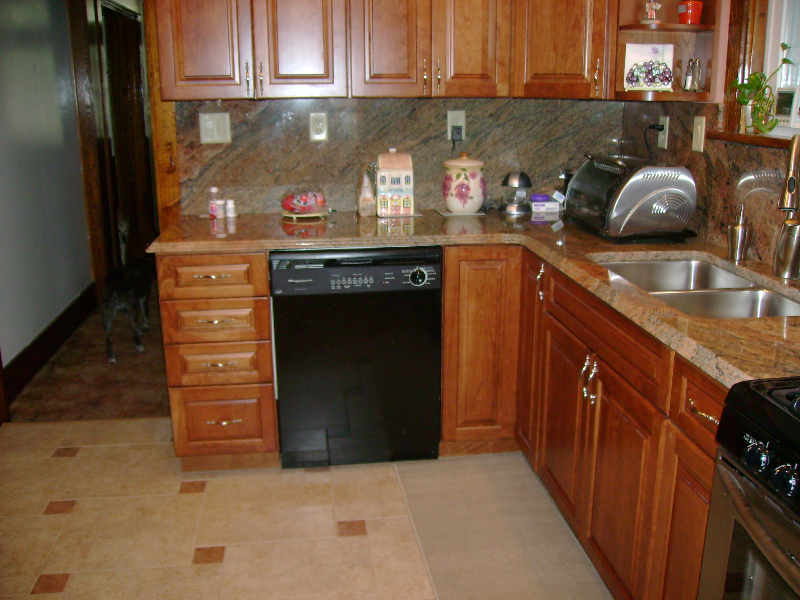 What was originally designed to be small, yet functional space has become the center of activity in many homes. 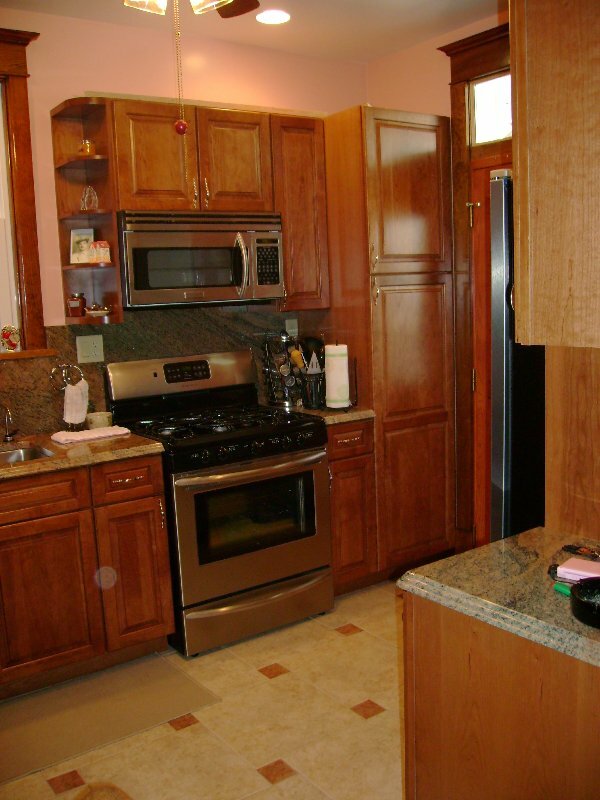 Pittsburgh homeowners are choosing to redesign or expand their kitchen areas, in favor of a more welcoming and inviting area to gather. 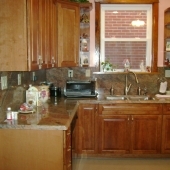 Gilbert Tile has experience in both the expansion and remodeling of kitchen areas in the Pittsburgh region, and can offer suggestions on how homeowners can maximize the space at the most affordable cost to them. 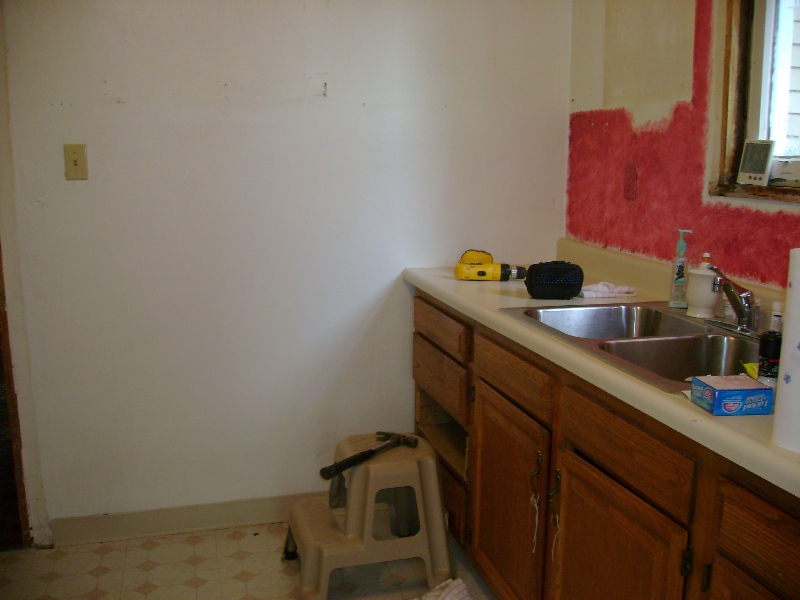 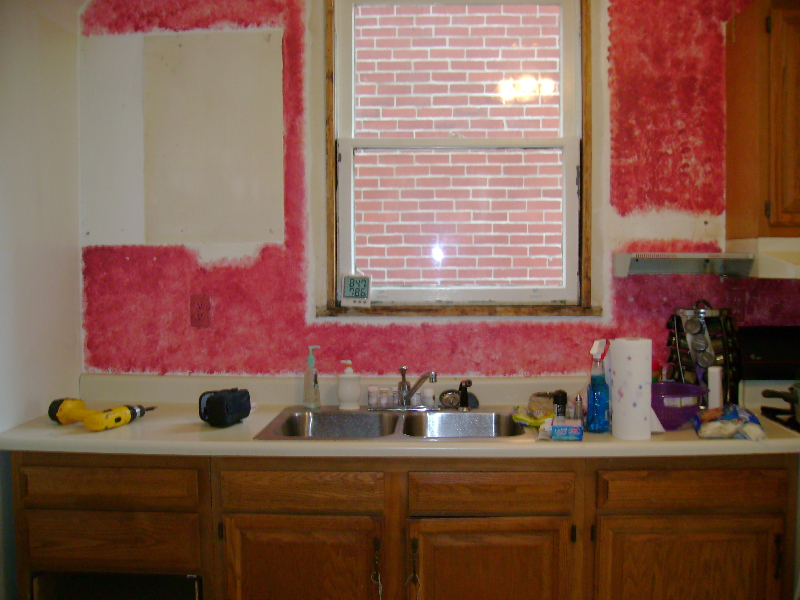 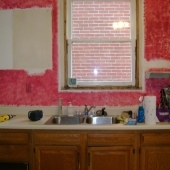 Average estimates state that Pittsburgh area homeowners can expect to recoup between 60%-65% of their cost for a kitchen remodel. 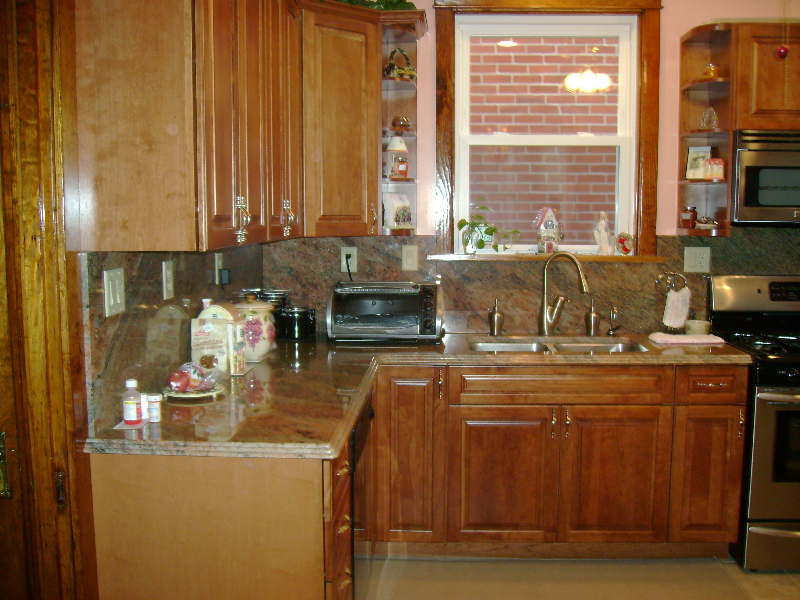 If you live in or around the Pittsburgh area, and are considering a kitchen remodel or expansion, call Gilbert tile to discuss your project today!